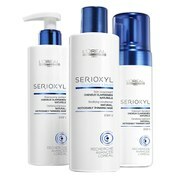 Philip Kingsley Weatherproof Styling Froth Style provides styling control and hold with added volume. Protects against heat and the environment. Includes conditioning agents, anti oxidants and sun screens to help prolong the life of colour treatments. 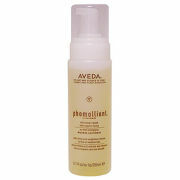 Panthenol - Provitamin B5, to regulate moisture and plump the hair shaft giving long lasting moisturisation. Aloe Barbadensis Leaf Extract - Pure Aloe Vera Leaf Juice soothes and nourishes the hair and scalp, leaving the hair manageable and silky smooth. Corn Starch Modified - a non-ionic, natural polymer based on modified corn starch. A high performance hair fixative that creates a light hold without tackiness.